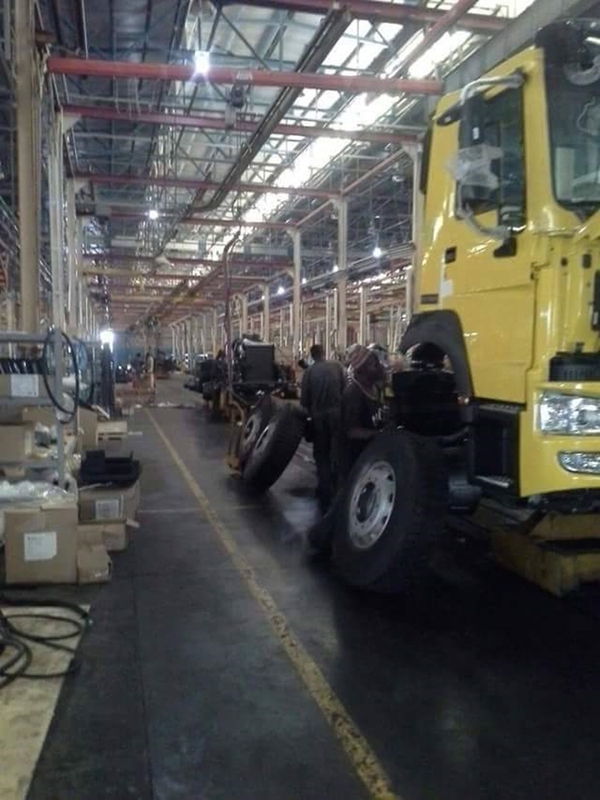 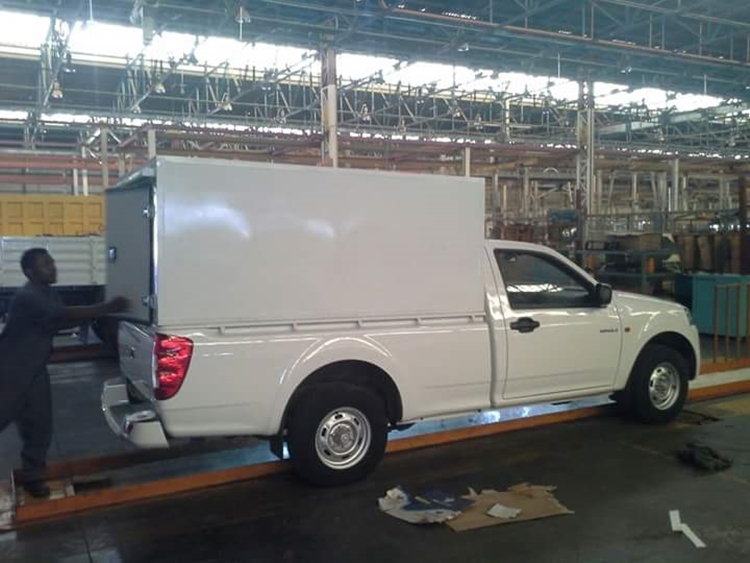 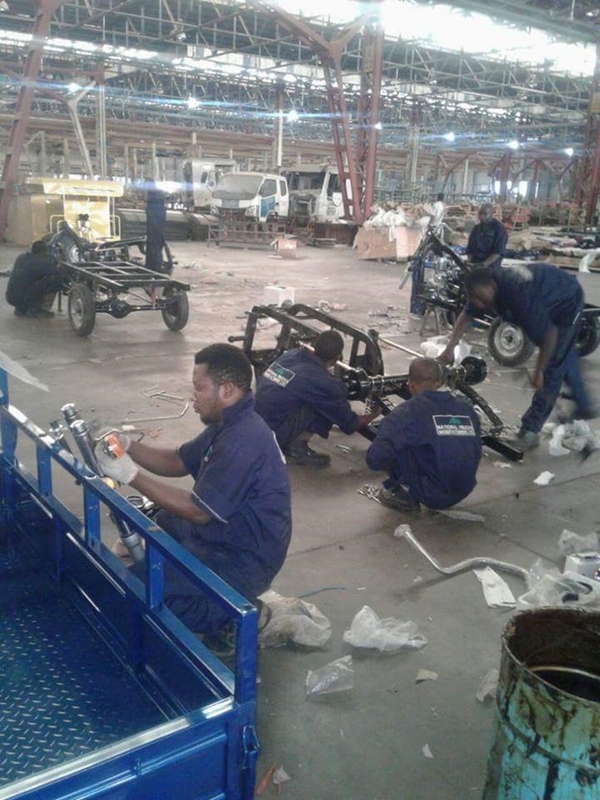 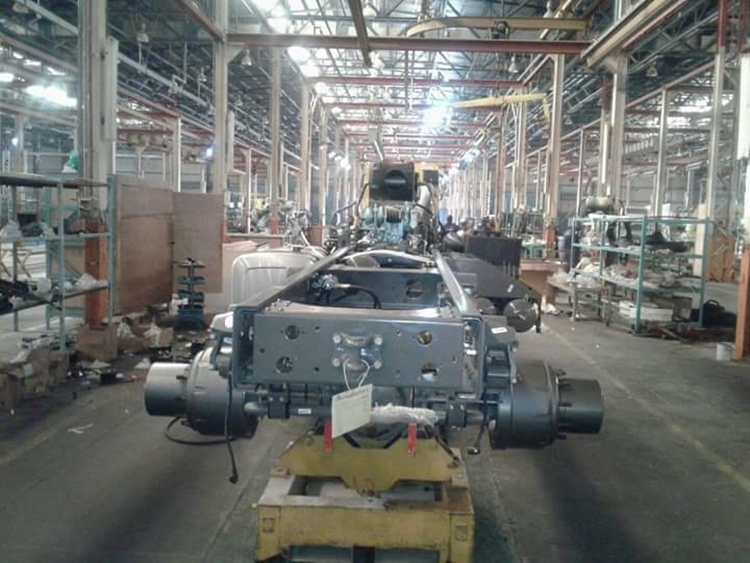 A Look At A Silent Car Manufacturing Plant In Kano State, Nigeria - Photos - AutoReportNG "AutoReportNG-The No 1 Car Blog In Nigeria That You Can Trust - AutoReportNG"
As Anambra is home to Innoson Motors such can be said of Kano State to many assembly plants in the country. 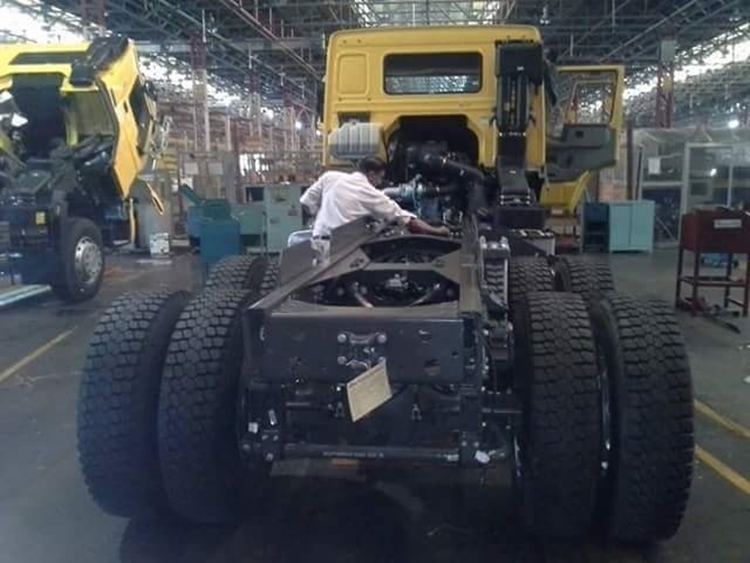 One of the silent automobile company we have in Nigeria is National Truck Manufacturers LTD (NTM) also known as Gidan Fiat. 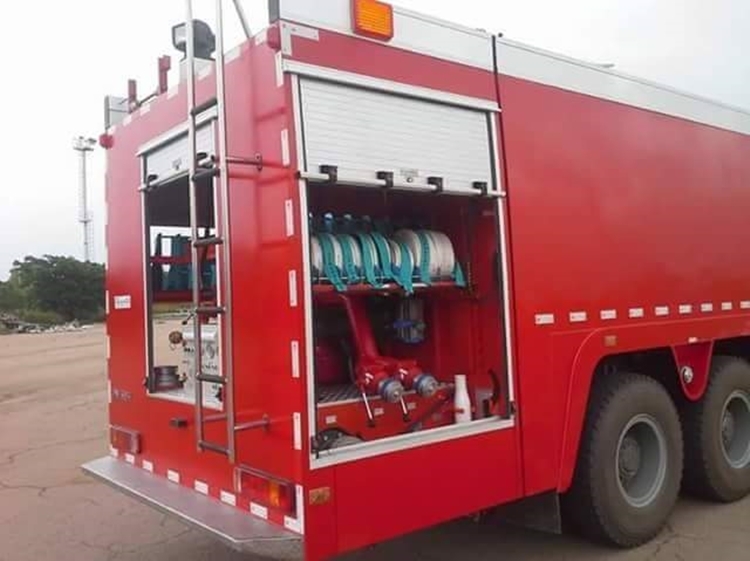 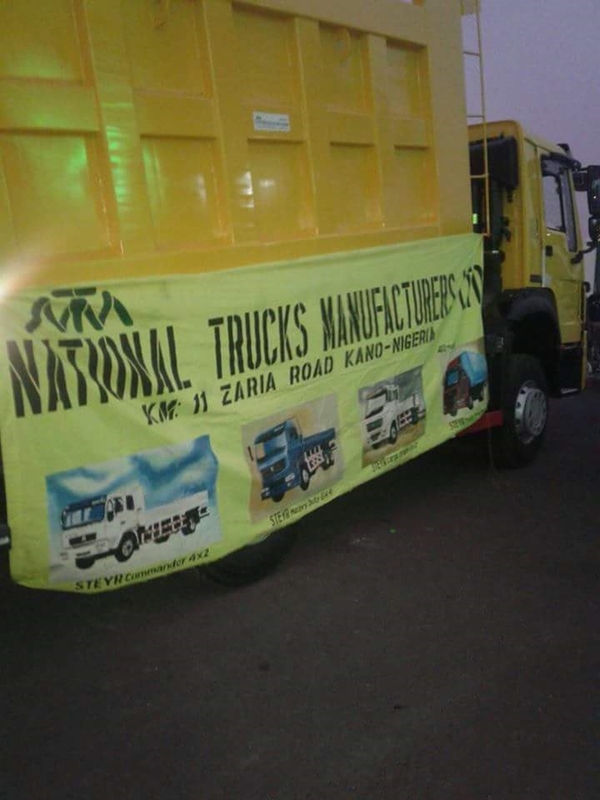 NTM is based in Zaria Rd, Kano State, according to reports, the plant has have been silently manufacturing heavy-duty trucks, tippers, light-duty trucks, agricultural tractors, pick-ups as well as motorcycles for over 10 years. 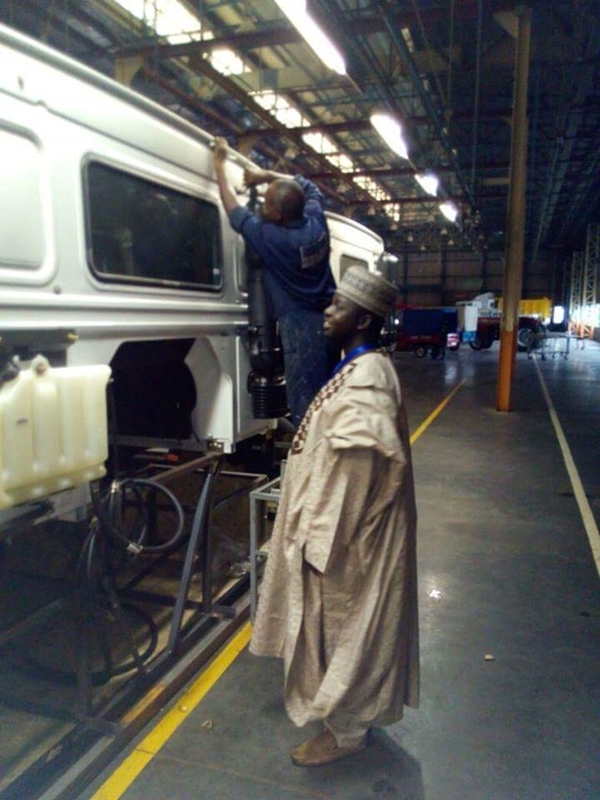 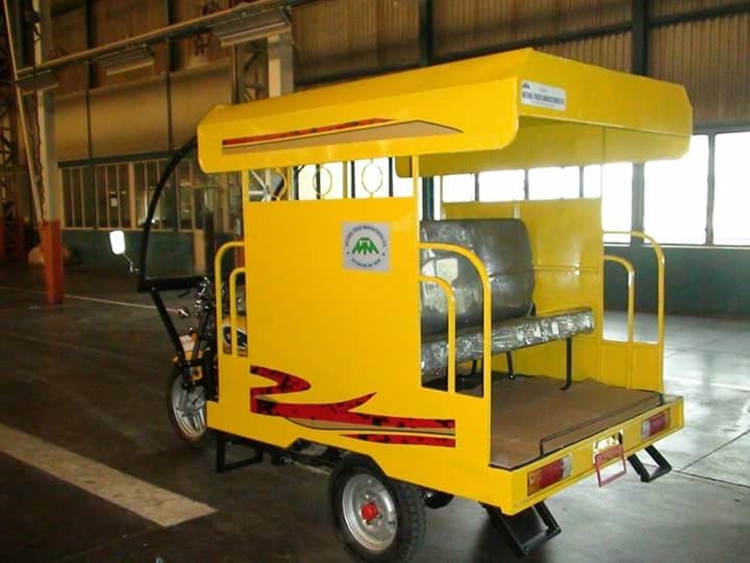 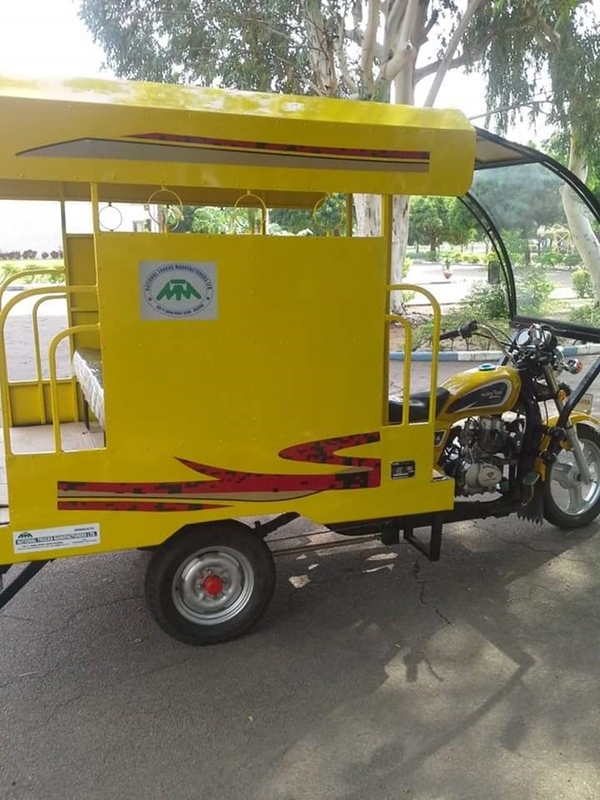 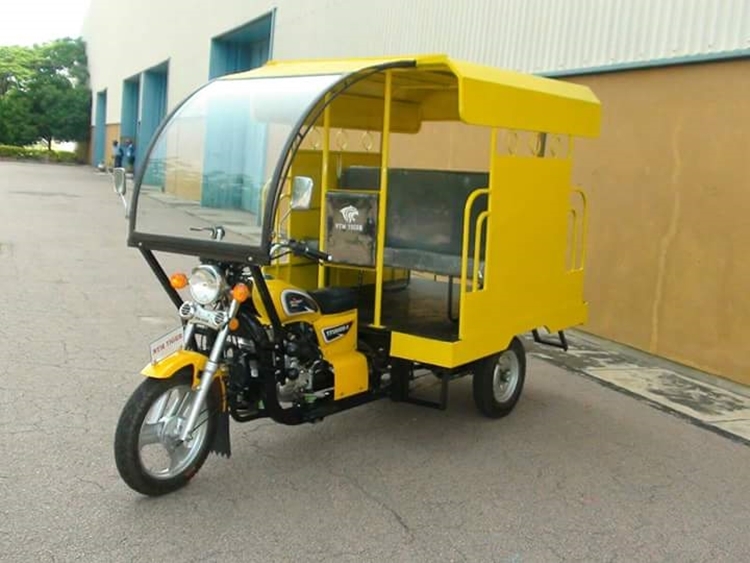 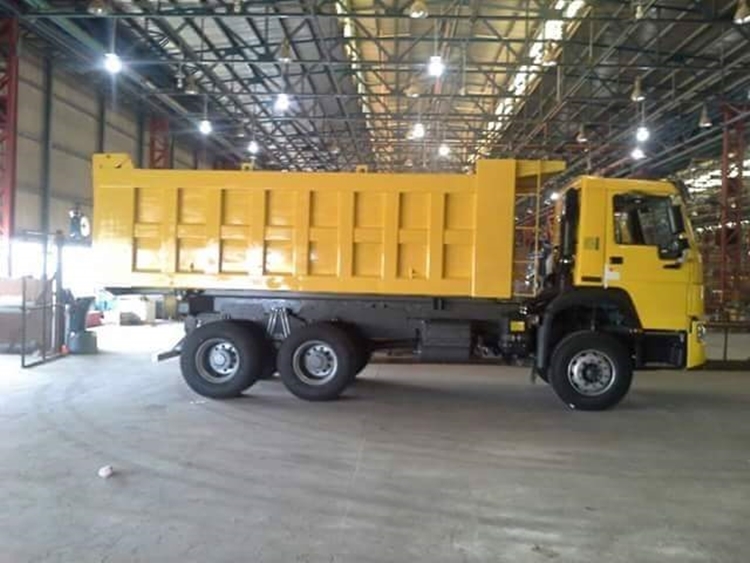 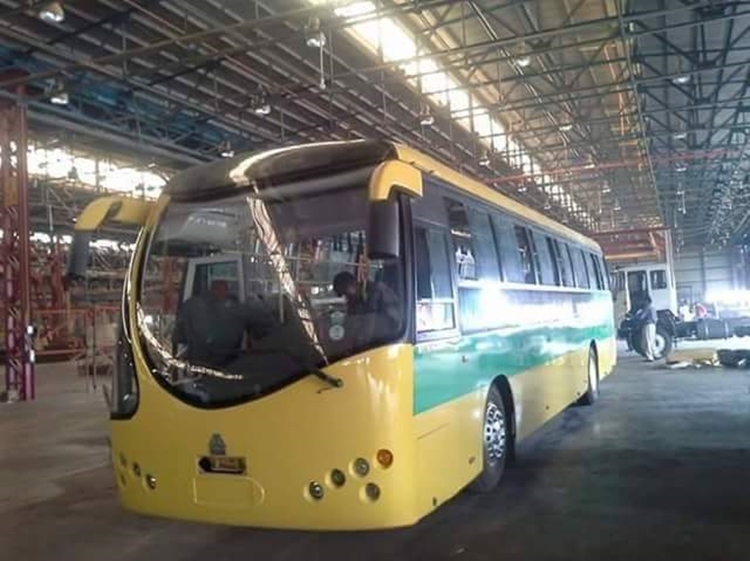 One of the big achievements of NTM Ltd is that they are basically an indigenous company with staffs that locally assemble the trucks, buses and Keke Napep. 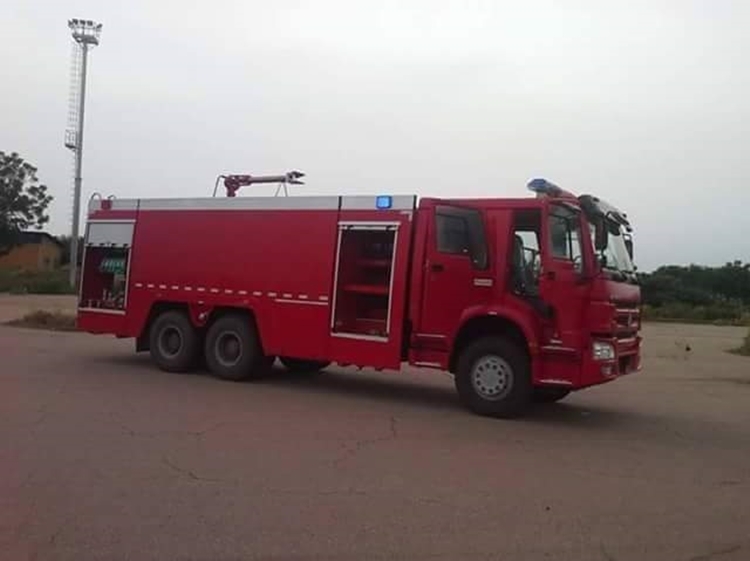 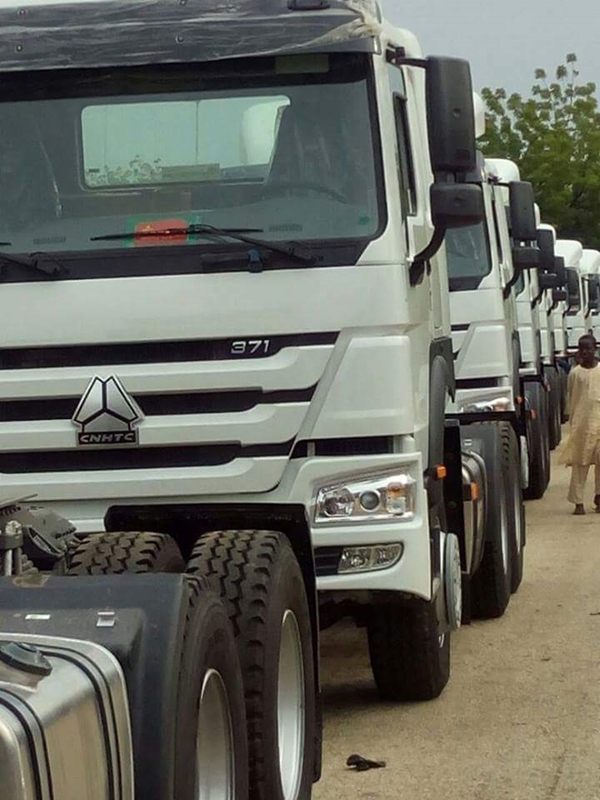 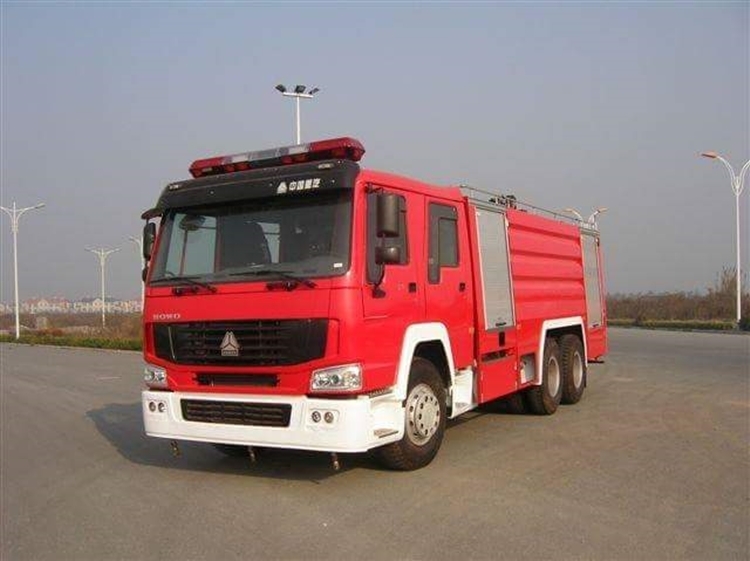 Base on our little investigation, the trucks are shipped into Nigeria as CKD and they are assembled in Kano from there it gets to their respective clients and agents. 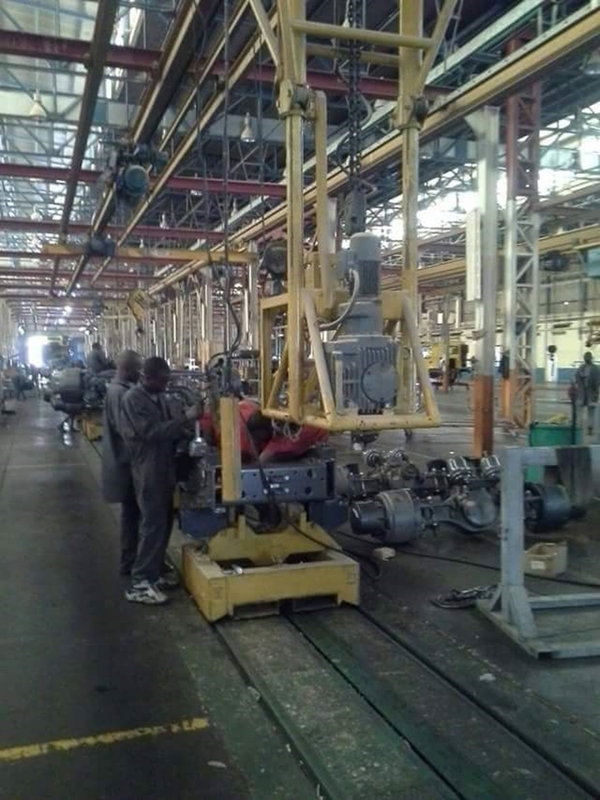 It will be recalled that the Goodluck Jonathan administration in 2013 introduced the National Automotive Policy to encourage production of vehicles in Nigeria and discourage importations. 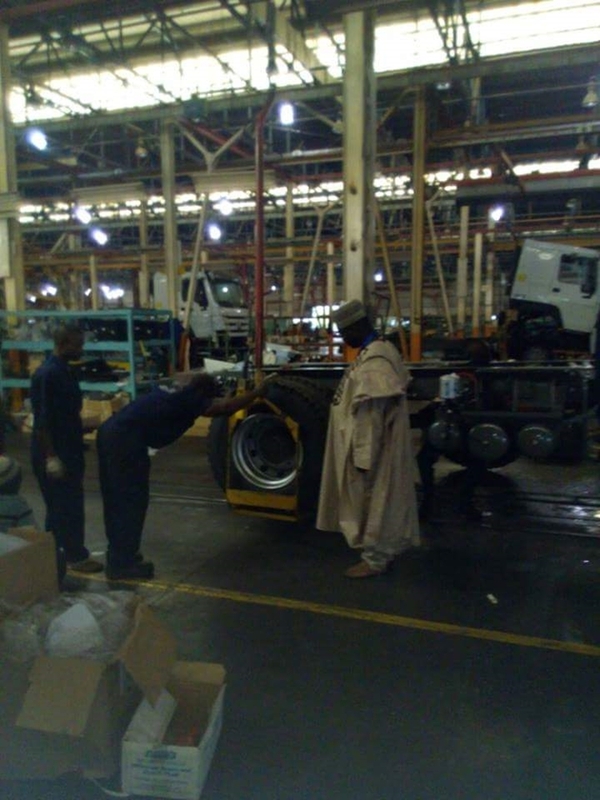 Before the policy came into being import duty on vehicles coming into Nigeria was 10 percent with an additional 10 surcharge effectively making it 20 percent. 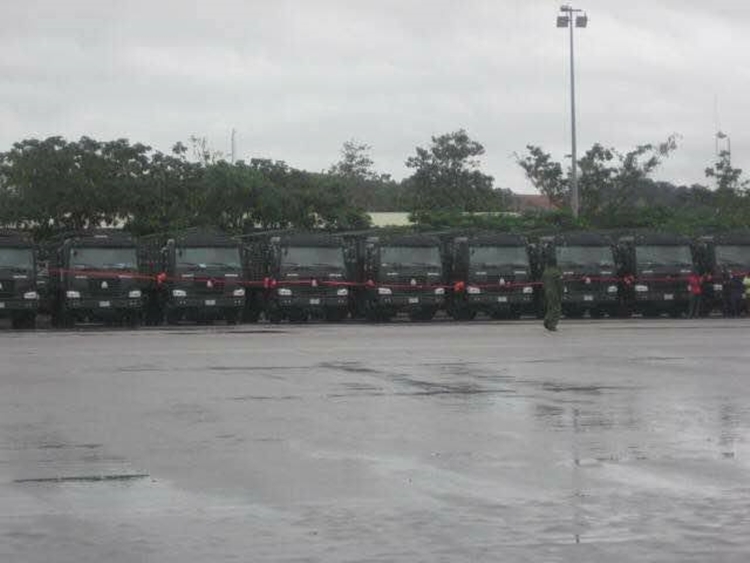 But what Jonathan did was to raise it up to 35 per cent plus 35 percent surcharge to effectively make it 70 percent, thus, making Nigeria ports uncompetitive compared to West and Central Africa. 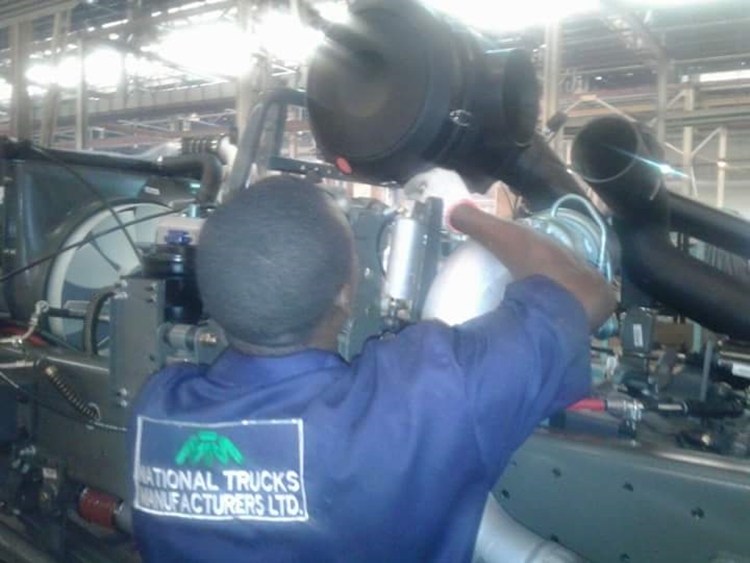 What is surprising about NTM Ltd is that they have no presence online as even their website is down, AutoReportNG managed to get a phone and we put a call through, the responder confirmed that they are truly existing and when we probed further on why the silence and why their works are not online as other firms, he said, the company is working to revive the website and also they will be on social media soon. 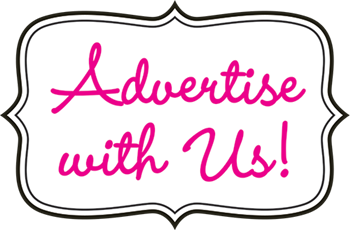 We look forward to when that will be. 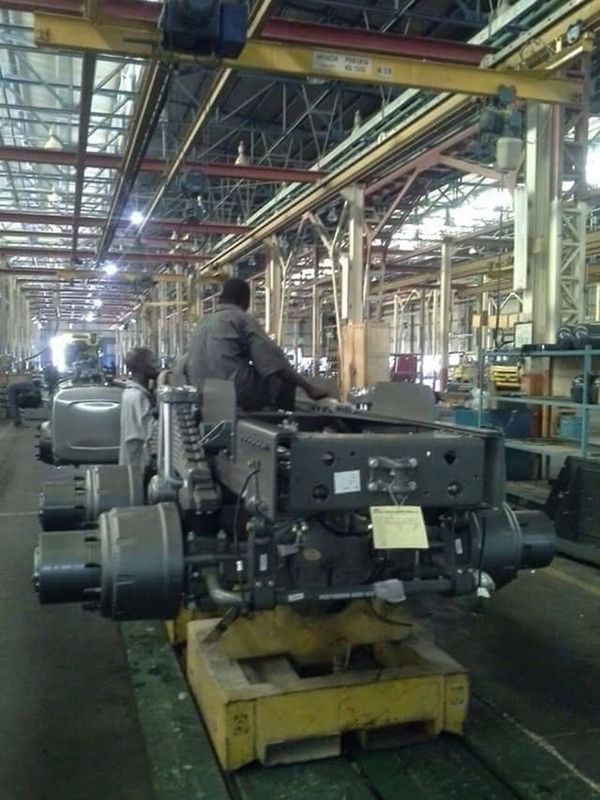 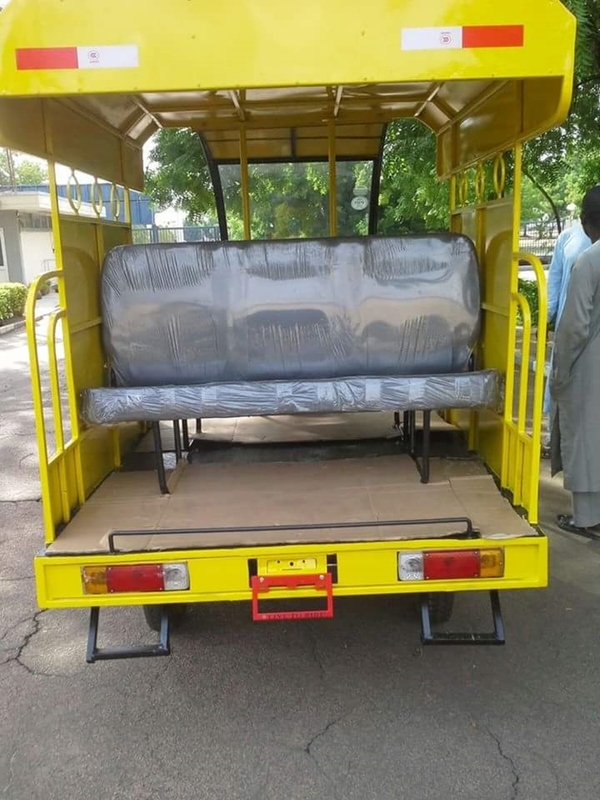 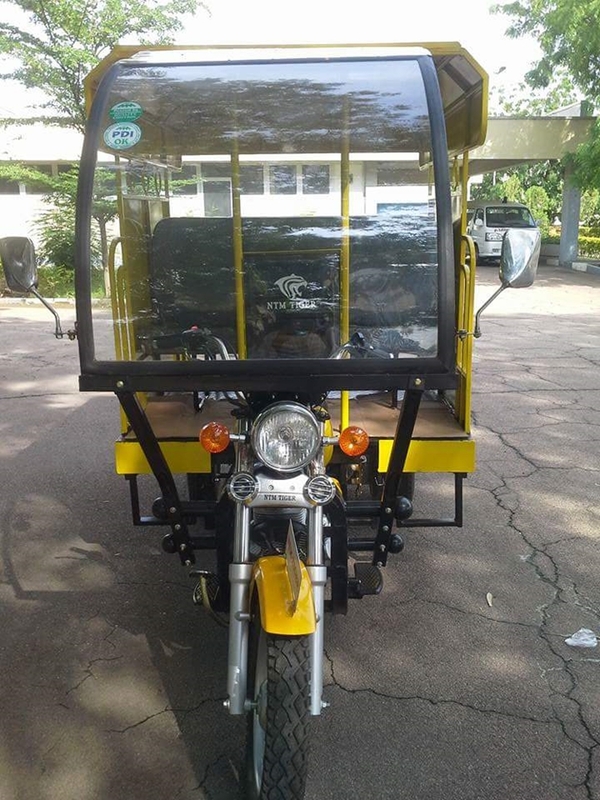 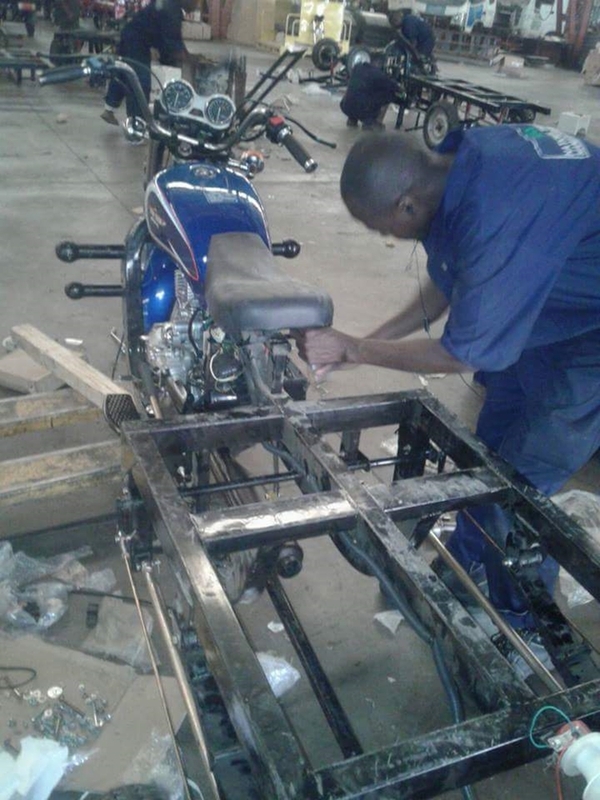 These are images from the assembly plant in Kano State.